Location: Oheka Castle. 135 W Gate Dr, Huntington, NY 11743. Keywords: 10 10 09 (537), beautiful (546), bride (546), ceremony (543), christopher (537), emotion (546), fun (546), getting ready (546), groom (540), nicole (537), NJ wedding (543), nyc wedding (552), pa wedding (546), party (546), people (546), saint barthalomew's church (537), wedding (546), wedding photographer (549), wedding waldorf astoria hotel (537). 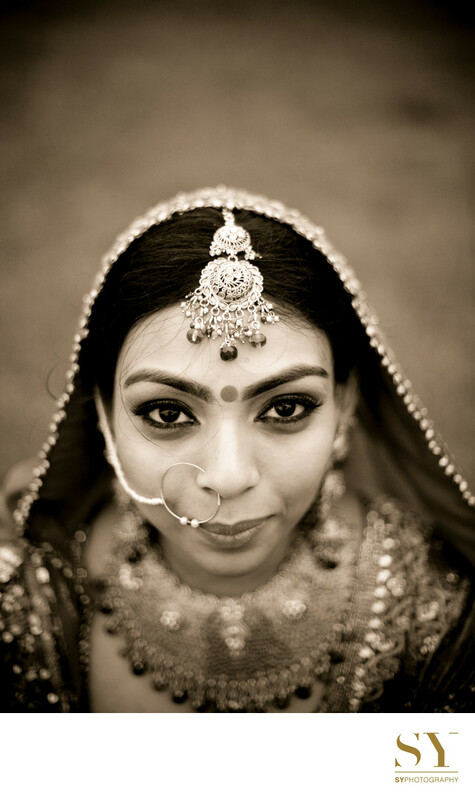 Filename: 145 Classic Indian bride portrait NYC photographer SYPhotography.jpg.